Hey Urban Dwellers! Are You Ready to Own A Weekend Getaway To Relax & Recharge? Time slows down in the country, and The Hudson Valley is the perfect retreat to relax before heading back to the metro grind. We absolutely adore the city, but the key to living there is to get away on the weekends to give your body time to rest and recharge. Here are five fabulous homes on the market - perfect weekend getaways you'll never want to leave. 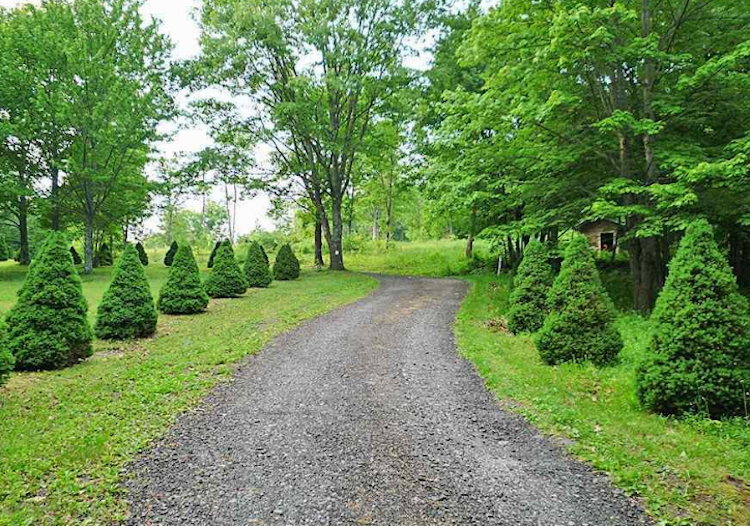 Imagine pulling up into this welcoming driveway each weekend! And as history shows - choose wisely, it may become your full time residence in the years to come. Here are five homes currently on the market. We'd love to hear what you think? Step back in time to this rare, completely private farmhouse on over 41 rolling acres with panoramic mountain views. 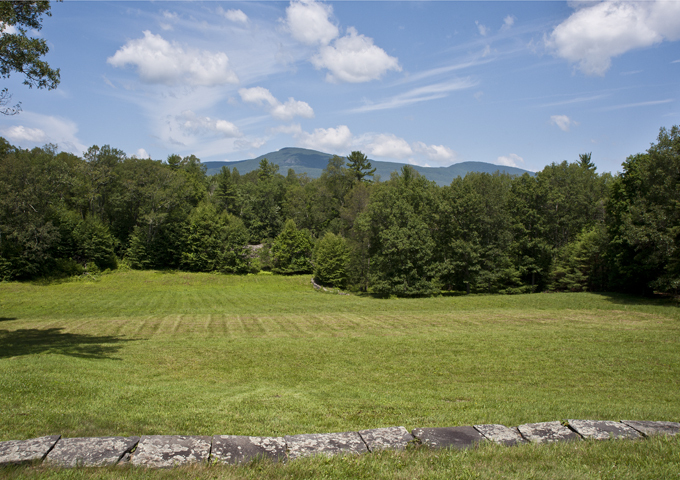 295 Glenford Whittenberg, Bearsville NY / $329K - Calling all gardeners! Protected by lush landscaping, beautiful flower gardens and blue stone walks this home offers a bright and spacious floor plan minutes to the village of Woodstock. 175 Van Dale Road, Woodstock NY / $238.5K - Snuggle up and get cozy. Bright, updated Woodstock 3 bedroom, 2 bath home. Move right in! The living room with bay window has a wood burning brick fireplace with inlaid timbers, and opens into the dining area and kitchen. 96 Harmati Lane, Bearsville NY / $339.9K - That Deck Awaits Your Party! Welcome to 96 Harmati Lane! Quiet country lane leads you to a cedar sided Contempo with windows all around to enjoy the mature landscaping that gives you the sense of privacy in all directions. 1280 Woolheater Road, Denver NY /$1,595,000 - For those with LOTS of visiting friends! This rare and secluded mountaintop retreat offers the absolute ultimate in panoramic views, amenities and style! The 3000 plus square foot contemporary home is totally private, on 40 park-like acres surrounded by another 200 acres of state land. And wait until you see the kitchen! So there you have it. A few examples of the array of homes we can show you. There's nothing that would please use more than to hand over the keys to your weekend oasis.